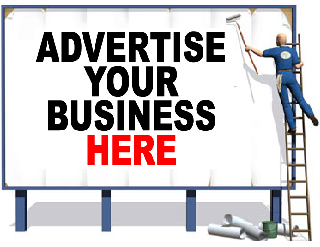 Thank you for your interest in advertising on the 9JAHYPEEZ! 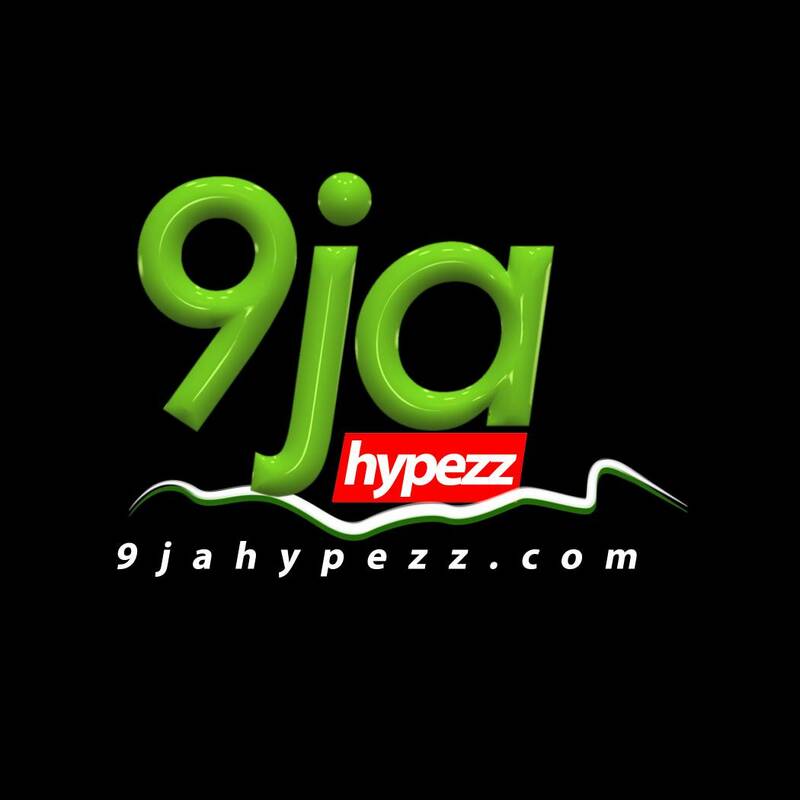 9jahypezz runs a Targeted Ad Platform with which any 9jahypezz member can place adverts on the sections of the site where the people he/she wants to reach are most likely to be found (for example, a political party could place ads on the all the 36 state). To place ads on 9jahypezz, the first step is to get your ad banner designed by a good graphic designer. Your ad banner must be borderless, 318 pixels wide, 106 pixels tall, less than 30kb in size, and in the PNG or JPG format. Once it's ready, go to www.9jahypezz.com and click (Upload Ad) to upload your banner ad and landing page, and wait for approval. (Your ad might not be approved if it's deceptive or illegal or morally questionable in some way). After your ad is approved, we will provide you with information about how to purchase advertising credits so you can freely place your ads on any section of site - including the home page. Our system is extremely simple by design. Please see our ESTIMATED ADVERTISING RATE to find out how much it'll cost to advertise on the 9jahypezz on the long run (prices on the short term are strongly correlated with traffic levels). Billing takes place every few minutes and you will get detailed reports on unique clicks and views and charges for each ad/section and for your entire account over various time periods.